Welcome to North Carolina Eye, Ear, Nose & Throat! 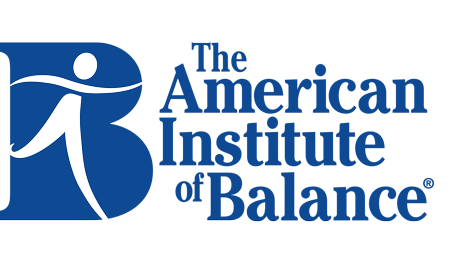 At North Carolina Eye, Ear, Nose & Throat, we seek to bring better hearing to people with hearing loss by providing the best hearing care possible. 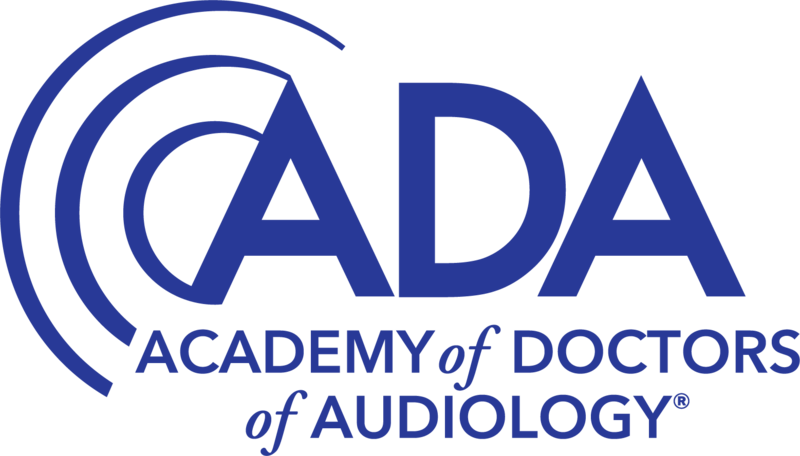 We are honored to have been entrusted with serving the hearing needs of North Durham, South Durham, Cary, Chapel Hill, and Roxboro since 1914. At North Carolina Eye, Ear, Nose & Throat, licensed physicians and audiologists work together to offer quality diagnostic services and the latest in hearing aid technology to assist our patients who are having difficulty hearing. Hearing testing is painless and non-invasive. The results of the test will be given to you immediately by the audiologist who performs the test. If you are seeing one of the Ear, Nose and Throat physicians on the same day, they will also review the tests with you. Our goal is to improve your ability to communicate. We want to help you understand not just make sounds louder. 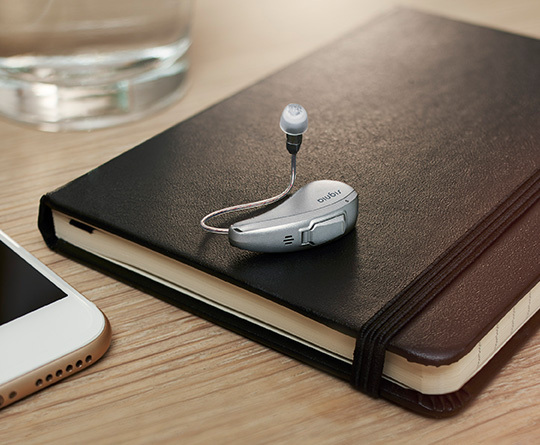 We fit the latest in hearing aid technology and will work closely with every patient to ensure their communication needs are matched with the absolute best hearing aid.